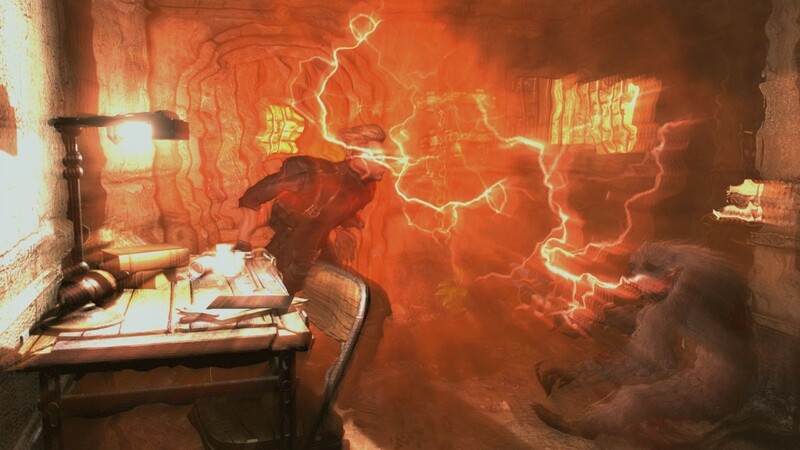 Resident Evil 0 HD confirmed for January 2016 release - Use a Potion! 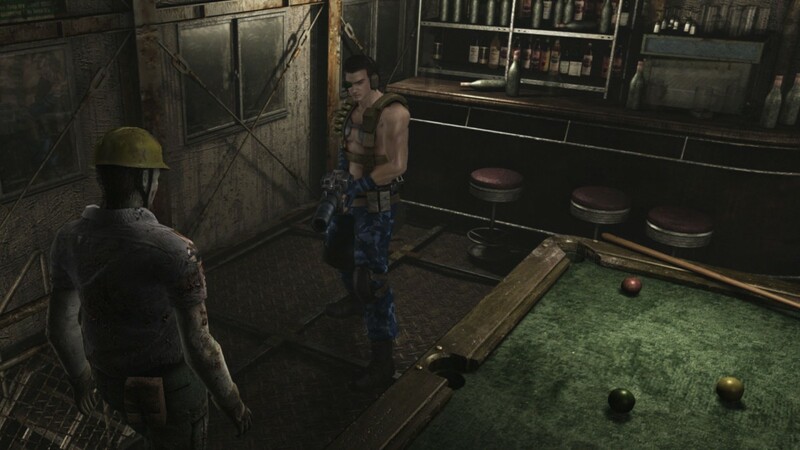 After the success of the remastered release of Resident Evil earlier this year, it was no surprise that Capcom have also given Resident Evil 0 the HD treatment. Lucky for fans, there’s not to long to wait for its release – it will hit consoles and PC on January 19th 2016. It’s looking great – I’m a huge Resident Evil fan and I’m pretty pumped to play through this remastered edition of Resident Evil 0. 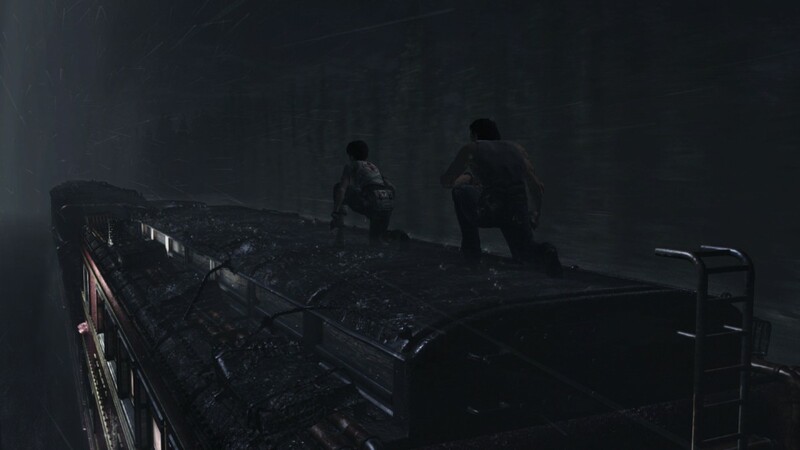 Resident Evil 0 arrives digitally on the Playstation 4, Xbox One, Playstation 3, Xbox 360 and PC on January 19th 2016. A physical edition will also be released including both Resident Evil 0 and the remastered Resident Evil, available on the January 22nd at most retailers.